If you have ever thought of setting up a saltwater aquarium but never made up your mind, here are ten good reasons to seriously consider it. 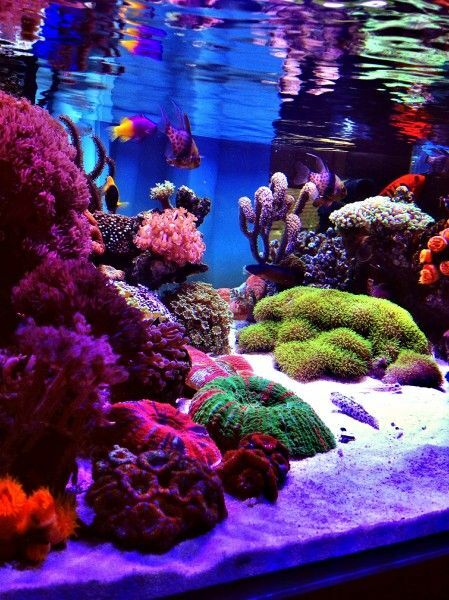 There’s no denying the beauty of a saltwater aquarium. 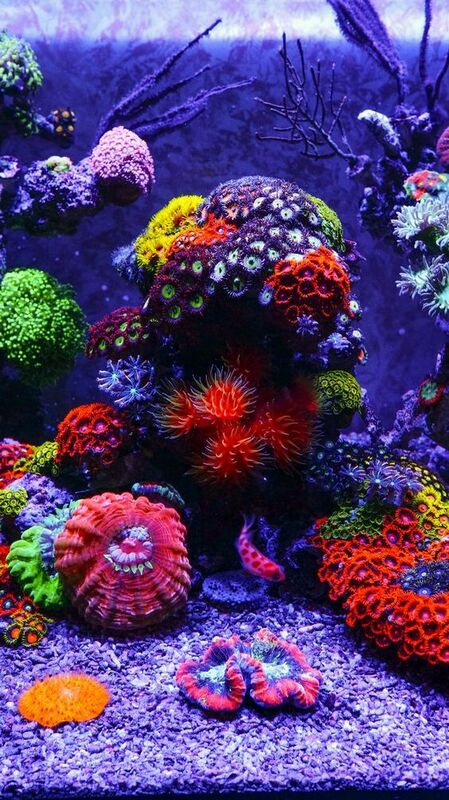 The variety of vividly colorful fish, corals and other saltwater critters make saltwater aquariums very aesthetically pleasing. Nowadays the hobby has considerably expanded, and many of the most popular saltwater species are captive bred. Coral heads are also easily propagated through fragmentation. Captive bred specimens are hardier and better adapted to tank conditions. It also means you don’t have to be worried about depleting the natural wild populations. Additionally, hobbyists have developed unique color and pattern morphs in fish and corals that are not found in nature. 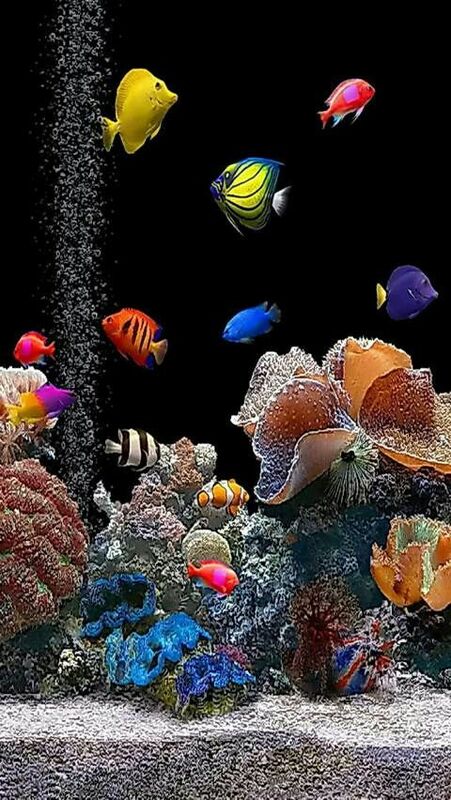 Owning a saltwater aquarium will definitely increase your appreciation for the beauty of our coral reefs. Unless you are a diver, you might never get a chance to observe the wonderful creatures that inhabit the world’s oceans. With a saltwater aquarium, you get a chance to observe them up close, and learn about their behavior through direct observation. 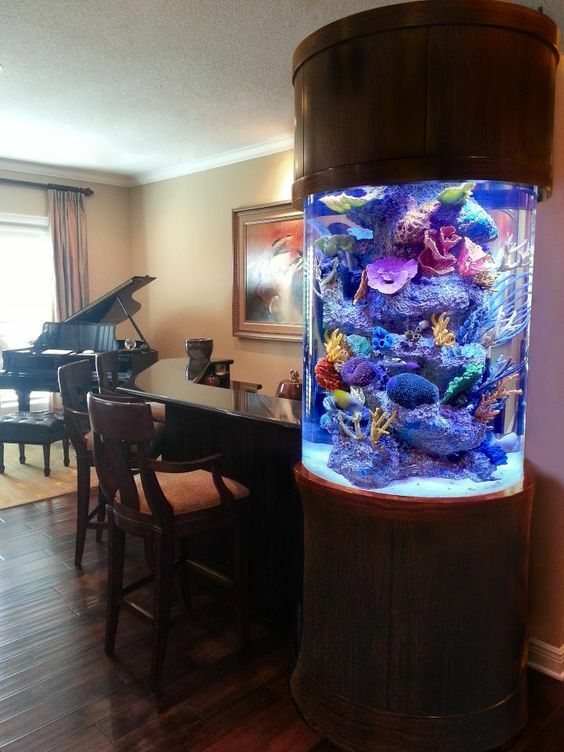 A well set-up saltwater aquarium is a great focal point to any room, increasing its aesthetic quality. It is also a fascinating conversation-starter. To be sure, home decor should not be the only reason you decide to have a saltwater tank, but if you are already considering it, this is definitely another benefit. Although some saltwater fish are difficult to care for because they require very particular conditions, or because they are picky eaters, there are many attractive species that have a docile disposition and are easy to keep. The growing popularity of the hobby also means that appropriate food for saltwater fish is easily available in most places. Observing the behavior and displays of the different fish is very interesting. 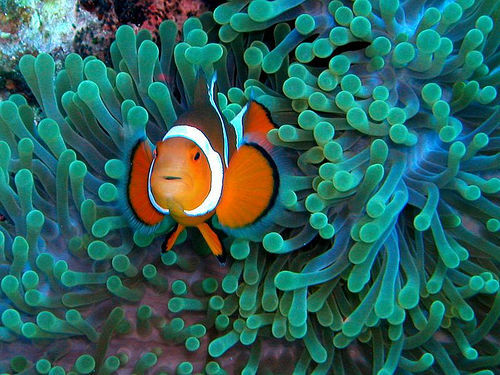 Some fish will tend to form relationships with other tank inhabitants, such as the symbiotic relationship between clownfish and anemones. In some cases, you may even get to observe mating behavior, and observe the changes in fish habits and even coloration depending on their lifecycle stage. If you observe closely, you will be amazed at all the small critters crawling around your live rock, some of which you hadn’t realized were present in your aquarium. There are now many available gadgets and additions to your home aquarium, but as a beginner, you can definitely keep it simple. Stick to beginner-friendly species and basic equipment and grow from there as you gain more experience. With all the different types of corals and other invertebrates, not to mention fish, an infinite number of setup combinations are possible. You may choose to have a fish-only tank, or a coral-only tank, or a mixed tank, or a tank dedicated to a specific specimen, or to a particular species. As hobbyists have grown in numbers, so has the online community. The hobby is well established and you can easily find online forums with people ready to share their experiences with you and give you support and advice. Information about the care and specifications of hundreds of species of fish, corals and invertebrates is now readily available. Again, thanks to the growing popularity of this hobby, it is not as expensive as it used to be. By joining a club or online community, you might even find fellow hobbyists willing to trade coral frags or even fish.